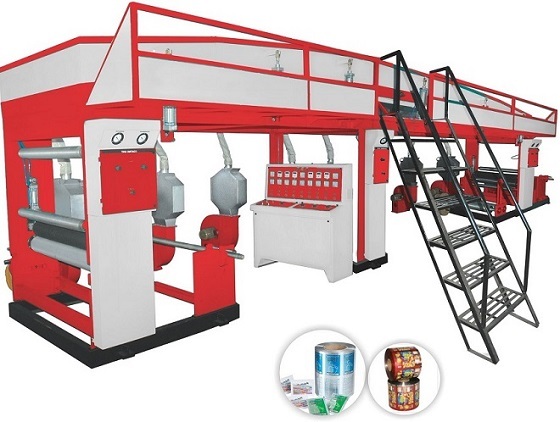 Jagannath Packaging is a flexible packaging company in Hyderabad. We manufacture flexible packaging material using Rotogravure technology. 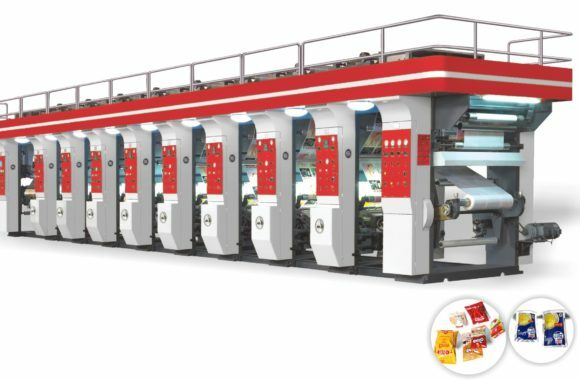 Rotogravure printing is the best choice to print millions of impressions. The finished product is more attractive as it has many bright colours with high gloss and the images are clear as it has high colour strength. Our mission is to establish ourselves as the best packaging company in Hyderabad. One of our unique selling propositions is instant foods packaging with high seal strength. Packaging is the 1st thing consumers see when looking at a product it can make or break a sale. Apart from being visually appealing your product needs to be practical and usable. Jagannath Packaging provides technologically superior and sustainable packaging solutions such as high performance barrier films and laminates that find application in packaging of FMCG, Food, Beverages, Infrastructure, and Pharmaceutical products. Their excellent strength, durability, resistance to moisture, impeccable finish and lightweight, make these packaging materials highly demanded. As per the sizes, thicknesses and designs, provided by the clients, the offered packaging products can be customized at our end. To manufacture these products we are equipped with latest technology that enables us to print, laminate, cut and slit easily and effectively. 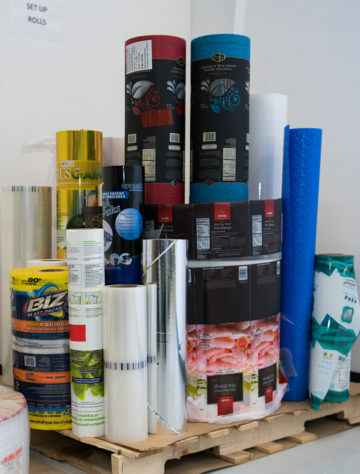 Rotogravure printing has an important role in the packaging industry as it has many benefits. 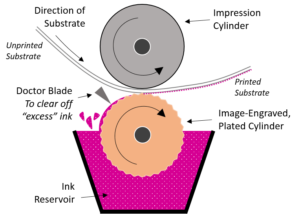 Rotogravure printing is a direct printing process, as the image that is engraved on the cylinder is directly engraved or printed to the substrate to provide proper ink lay down. This increases the efficiency and look of the finished product because then we can easily achieve sharp image contrast with different depths on printing cylinder. The cost of cylinders is high initially, but they can be made economical by using the cylinders for long runs. 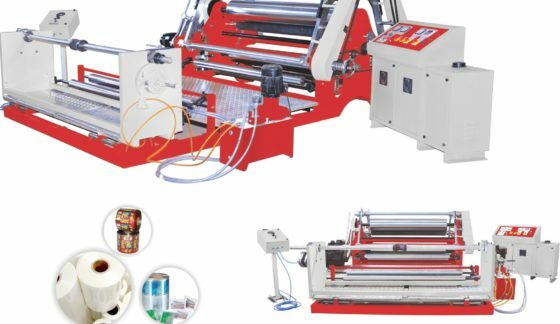 If you are seeking cost-effective flexible packaging with excellent image quality custom material laminations and precise performance, Jagannath Packaging Rotogravure Printing Capabilities make us your ideal partner.